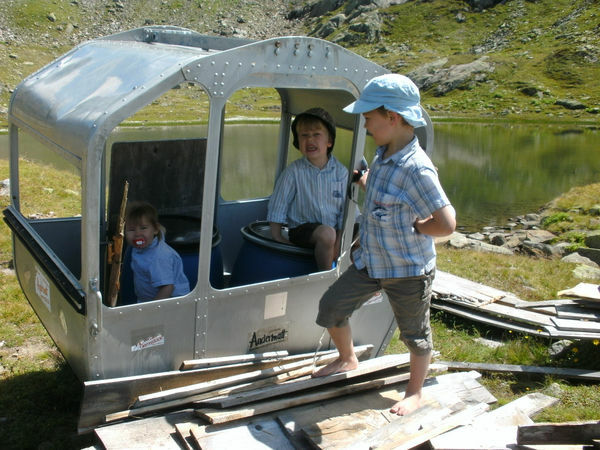 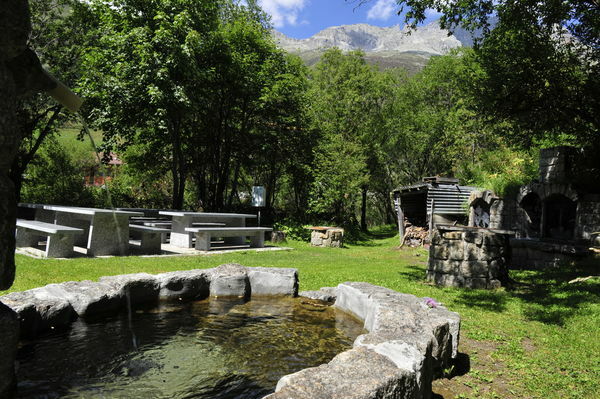 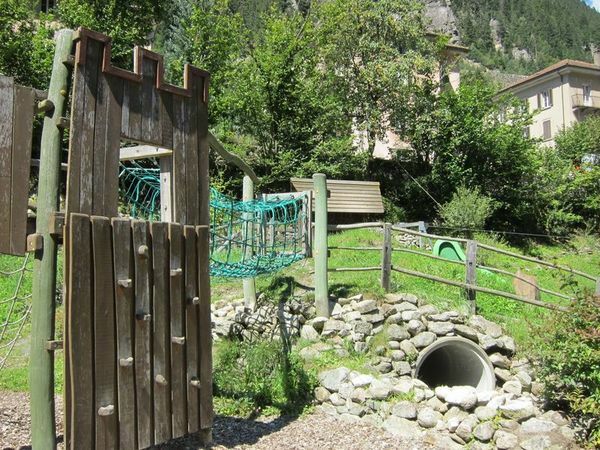 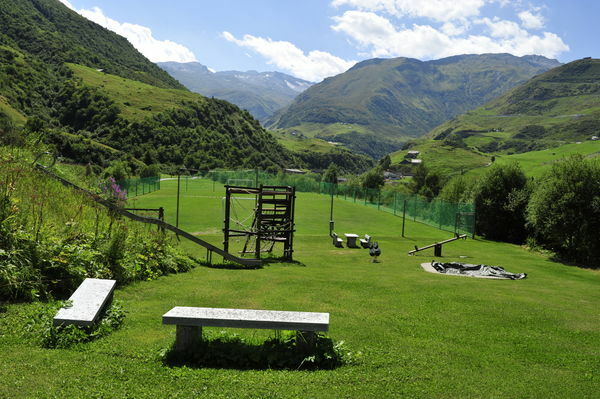 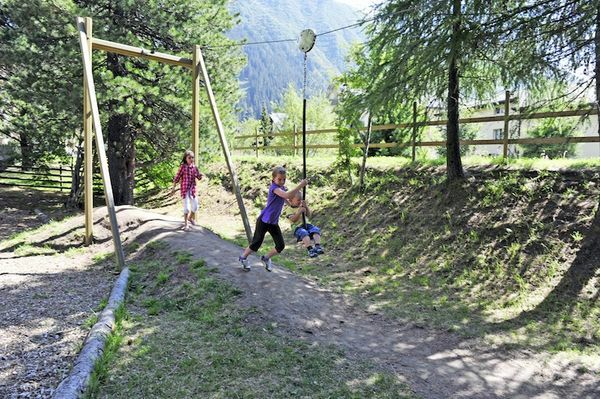 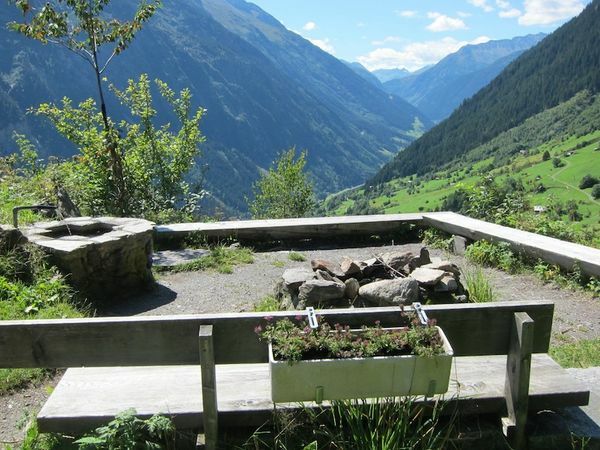 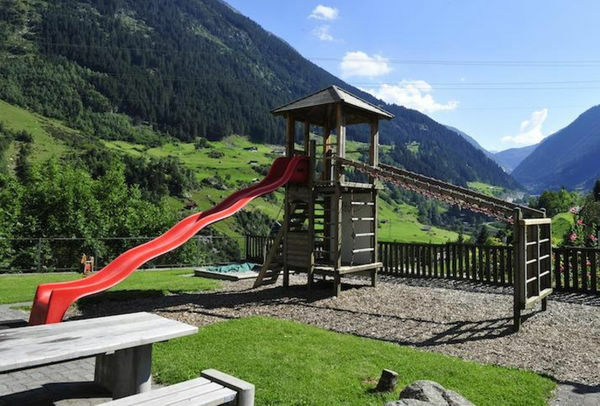 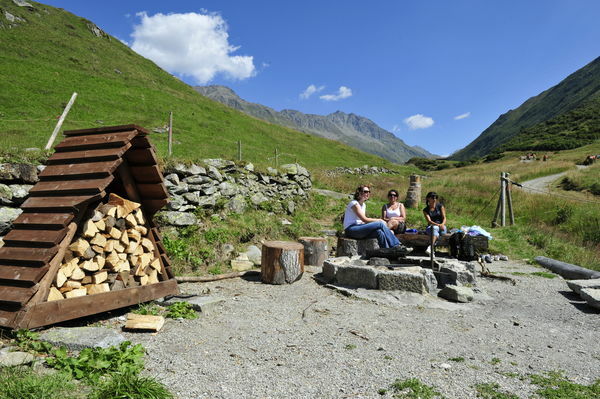 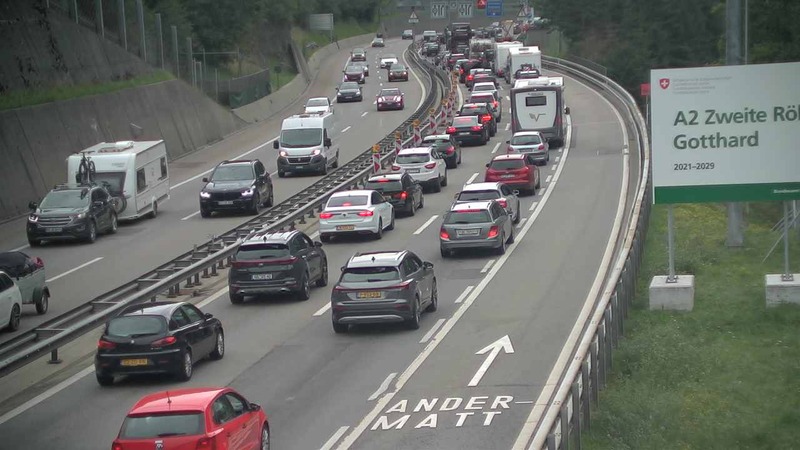 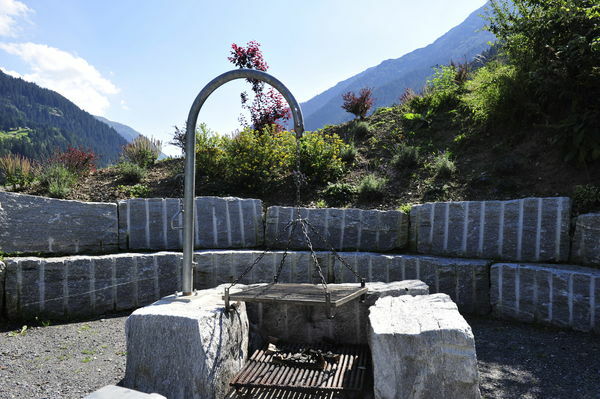 Andermatt has numerous play areas and open air activity areas where families can relax and let off steam. 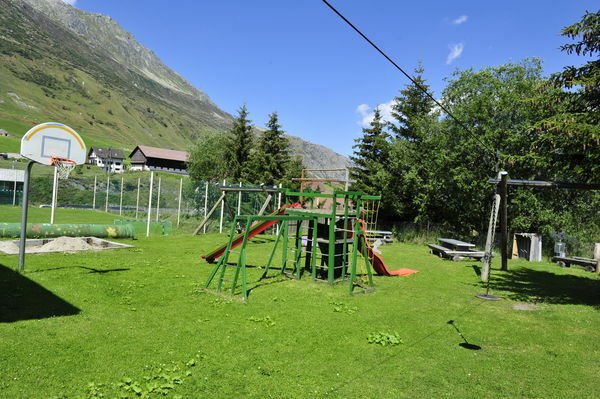 The play areas provide enclosed areas with various toys and play equipment. 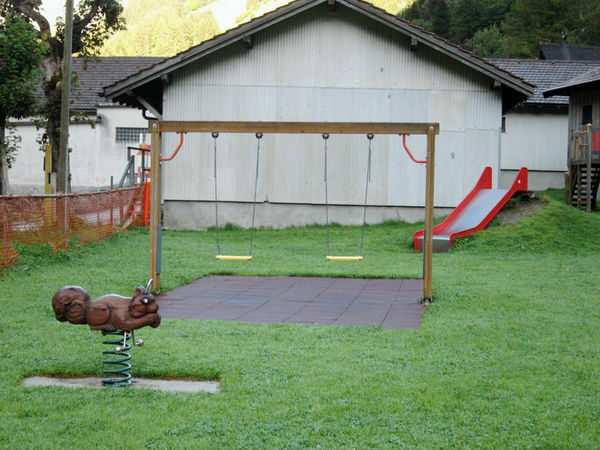 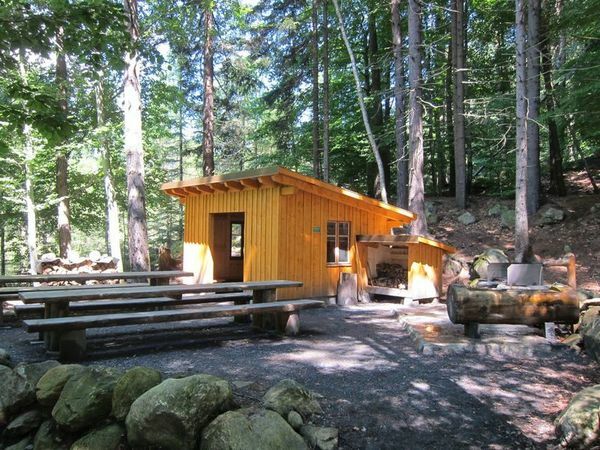 The open air activity areas are unenclosed and do not have any play equipment. 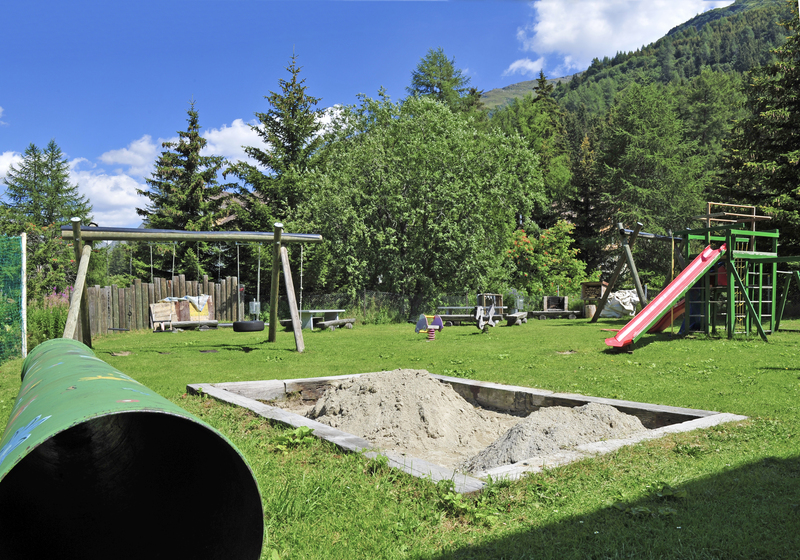 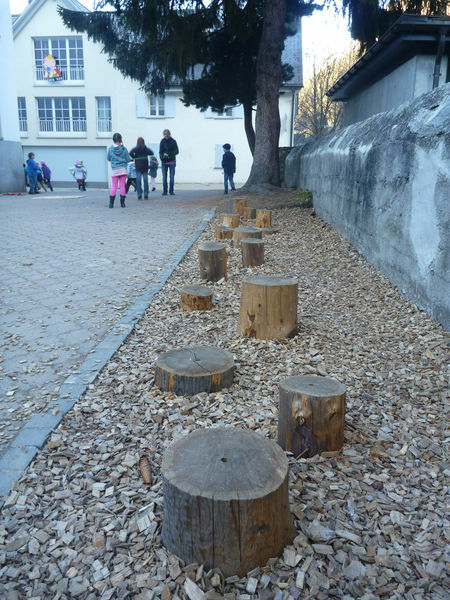 Instead natural materials such as earth, rocks, wood, sand and water offer plenty of scope for play.